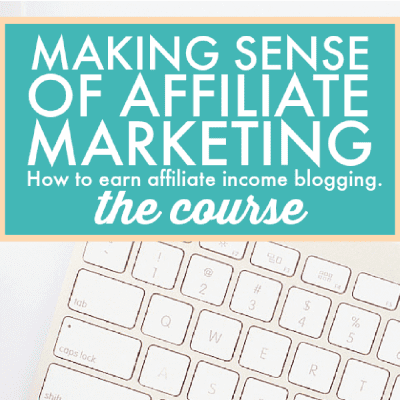 If you want to start making money blogging, but you’re tired of trying to figure it all out on your own and you’re ready to conquer Affiliate Marketing (once and for all), this affiliate marketing training will help you! We all know what it’s like to pour effort, energy, time and money into your blog and feel like you’re getting nothing in return. To see bloggers around you making thousand of dollars each month writing about what they love while you’re struggling to makes ends meet and get people to click on your ads for a few cents. 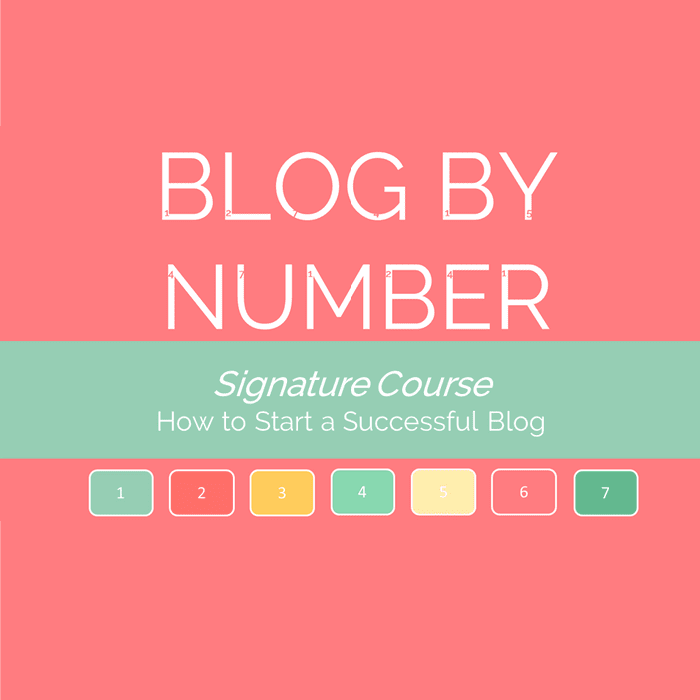 You know that making money blogging is possible! And you know that your content is good enough. This Affiliate Marketing Training Bundle was specifically created to help bloggers monetize their online presence and get started with affiliate marketing – the right way. Wake up in the morning, check your phone and see that you’ve made affiliate sales in your sleep? Be able to cover your blogging expenses and to afford to invest more in the growth of your blog? 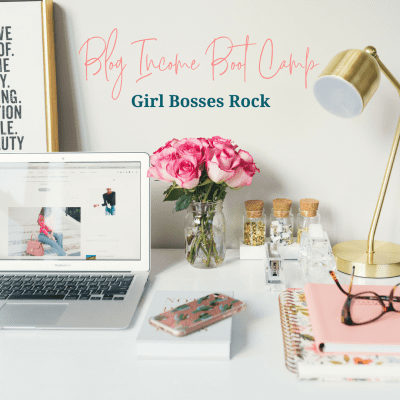 Make a profit blogging so that you’re actually getting paid for the hours of hard work you put into it? Bring in an extra income in your household so that you can finally afford that one small luxury you’ve always wanted? Get paid for talking about products and brands that you truly love and that your readers actually need? 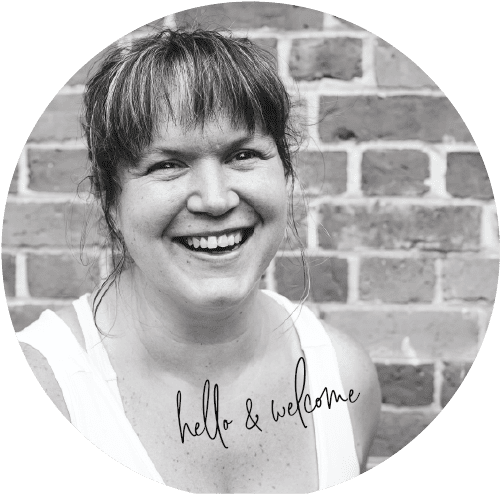 Have all your questions about affiliate marketing answered and feel confident to try it on your blog? Have a clear affiliate marketing strategy and know exactly what to do to promote affiliate offers? Be able to connect with other bloggers and exchange notes instead of having to do it all on your own? MAKE ALL THAT POSSIBLE! For more information and to purchase head here.